Last Thursday we Launched our Poetry Festival Program for 2019! It was a fantastic event with great readings from Rachel Allen and Rebecca Támas. The room was filled and every seat taken for this event, and we hope that the festival gets the same support and attention. It was great to see many people sporting our festival tote bags that they had either purchased or received from us as a Friend of the Festival! The two young poets did extraordinarily well at the event, reading from their new collections, both of which were received with admiration from the audience. Sinéad Morrisey also gave us an opening speech, revealing all that you can expect from the coming festival. 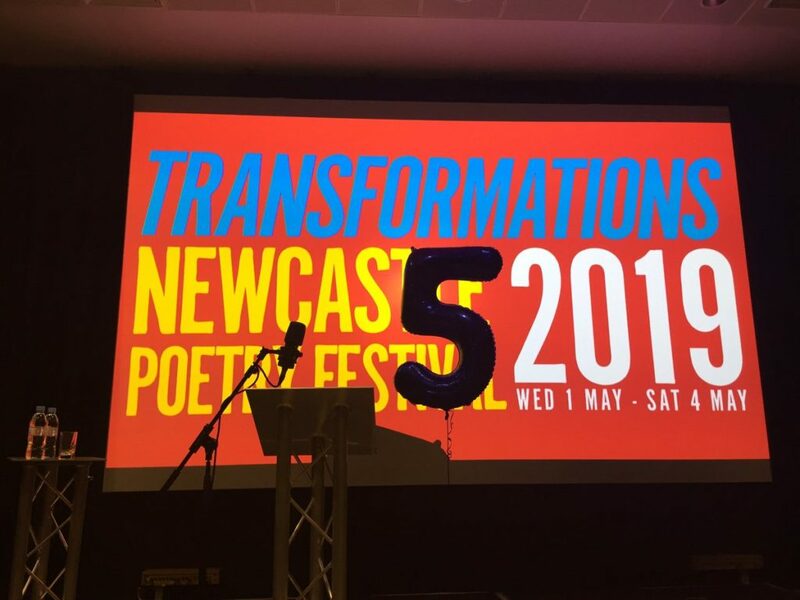 For this years festival we have brought in poets from around the Globe, including Terrance Hayes and Mary Ruefle from America and Aleš Šteger from Slovenia. We are celebrating the launch of our fifth festival this year and hope that it will be the best one yet! Tickets can be bought online for all paid events, however many events are also free. We are offering workshops, readings and many innovative performances from some amazing poets. There is plenty on offer for all ages to enjoy, so have a look online and book yourself in.